TAIPEI (Taiwan News) -- A person in New Taipei City claimed the NT$200 million (US$6,473,000) jackpot for the Grand Lottery (大樂透) on Friday (Feb. 8), according to Taiwan Lottery Corp. (TLC). The winning numbers were 42, 14, 36, 13, 32 and 08 and the special number was 05. 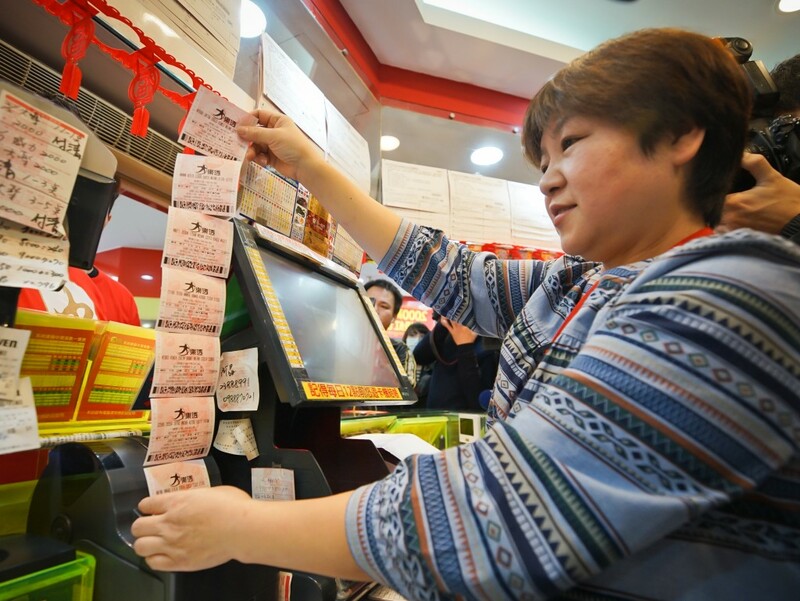 The winning ticket was claimed at a lottery store in New Taipei's Luzhou District. To win, lottery ticket holders need to select six numbers drawn from a total of 49 numbers. That same day, 42 winning tickets were issued for a special draw of nine numbers, including 32 tickets with an NT$1 million prize and 10 tickets with an NT$0.5 million prize. The winning numbers were: 01, 11, 24, 27, 29, 31, 34, 41 and 45. This draw is an additional game being offered for the Grand Lottery tickets being held on Feb. 1-10, 12, and 15. Lucky ticket holders whose tickets contain six of the nine numbers can win a maximum prize of NT$1 million. According to the Taiwan Lottery, 252 winning sets of these special draw numbers have resulted in 309 winning tickets, of which 205 won the NT$1 million prize. The company plans on releasing a total of 360 winning sets of numbers for the special draws through Feb. 15.